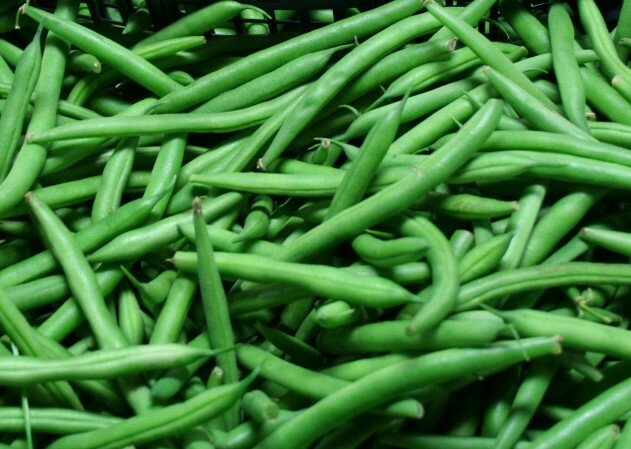 Green beans are also known as string beans or snap beans. They are a versatile vegetable that can be served several different ways. They are low in calories and provide a great source of vitamins and minerals including vitamin C, K, A, folate, potassium, and manganese.